Creating inclusive fiction with characters that come from different identities is important. But when writers start describing people from marginalized groups, they’re sometimes paralyzed by anxiety. What words and phrases should you use? Which ones should you avoid? How to make conscious, respectful, and inclusive language choices. When it is and isn’t okay to use slurs. Through lectures, short writing exercises, and feedback from students and teachers, writers will come away from the class knowing how to avoid descriptions that unwittingly reveal or perpetuate bias and oppression. Even after the class is over, students will have access to a plethora of resources for further study and practice, as well as the Writing the Other Sensitivity Reader Database. Prose writers of all genres — Literary, YA, Middle Grade, Science Fiction, Fantasy, Horror, Mystery, Children’s Books, Romance — at any point in their career from newbie to professional. 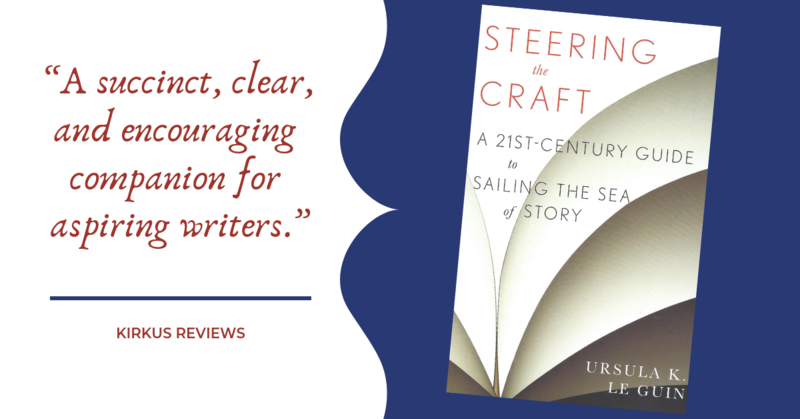 This class is designed so that any writer who wants to write inclusive fiction well and create characters who aren’t caricatures will find it beneficial. The class does not have set meeting times. You can access lectures, other class materials, and group discussions at any time from anywhere in the world as long as you have an Internet connection. All class discussions will take place in a private online forum and all class work is done on Google Drive. The time commitment each week will depend on your level of participation. The bulk of the class consists of discussion and writing exercises. Most exercises will take less than 20 minutes to complete, and not all of them will be turned in for feedback. Discussion threads tend to be wide-ranging, so students should try to check in at least once a day or every other day and set aside up to half an hour for participation. You may manage your time as needed based on your own schedule. Can't take this class now but want to know when we give it again? Please acquire the following books before class begins. The class takes place in a private WordPress forum with a theme designed for accessibility. Homework files will be available through Google Drive. The class mailing list will be through Google Groups. All of these services are accessible to students using screen readers. If you have questions about potential needs, or if there are any other ways we can make a class accessible for you, please contact us before registering and we’ll answer within 24 hours. Other than a computer, the only other technical requirement for the class is a Google account. If you don’t have one, you can create a free one just for this class. There are 20 spots available for open enrollment. If the class sells out there will be a waiting list. Add yourself to it as there are often students who have to drop. We have two options for writers who wish to take the class but need financial aid or flexibility. If you can afford to pay for part but not all of the class, we have 5 spots reserved for Sliding Scale enrollment. Under this plan you can pay whatever amount you can afford, but we do request that you pay at least $50. To register, please email writingtheother+pwyca@gmail.com with the amount that you can afford (you may also split this into two or more payments). 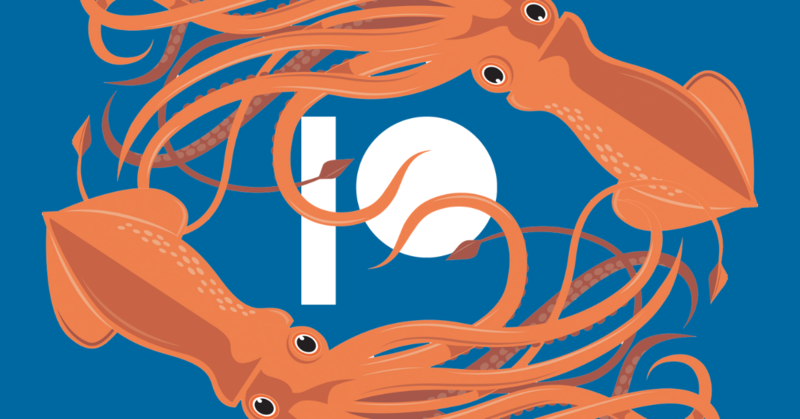 There are 10 spots reserved for writers needing a Sentient Squid Scholarship. If you cannot afford the class and feel that you will benefit from it, we encourage you to apply. We have a broad definition of financial need that ranges from writers who have the funds but can’t afford to use them for a writing class to writers who do not have the money at all. Please don’t hesitate to apply wherever you exist on that spectrum and please don’t self-reject! A brief (500 or fewer words) description of a work or works in progress that you hope the class will help you write. Deadline: 11:59PM Pacific May 26, 2019. We will notify all applicants of their standing by May 31. If you have any questions, please use our contact form to ask! If you find that you need to drop the class, you may do so by contacting our GMail or emailing via the website. If you drop by May 6, 2019, you will receive a full refund minus a service fee. If you drop by May 17, you will receive an 80% refund minus a service fee plus a chance to enroll in future Writing the Other classes at a discount before general tickets go on sale. If you drop by May 27, you will receive an 40% refund minus a service fee plus a chance to enroll in future Writing the Other classes at a discount before general tickets go on sale. If you drop on May 28 or after you will not have your registration fee refunded. However, you will be able to enroll in a future class for a discount. If you have a discount or code to access tickets, please click “Enter Promotional Code” in the box below before you begin the registration process. If the class sells out completely there will be a waiting list option available. Add yourself to it as there are often students who have to drop. K. Tempest Bradford is a speculative fiction author, media critic, reviewer, and podcaster. Her fiction has appeared in award-winning magazines (Strange Horizons and Electric Velocipede) and best-selling anthologies (Diverse Energies, Federations, In the Shadow of the Towers). 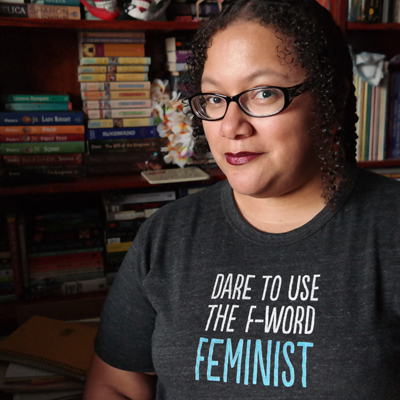 She has written about cultural appropriation and representation in fiction and media for NPR, io9, LitReactor, Tor.com, Chicks Dig Time Lords, and Chicks Unravel Time, and others. She has been teaching classes for Writing the Other.com since 2015. Tempest volunteers for a number of nonprofit organizations and currently she serves on the board of the Carl Brandon Society, an organization dedicated to increasing racial and ethnic diversity in the production of and audience for speculative fiction. Can't take this class now but want to in the future? Enter your email and get notifications when future classes open for enrollment.